I have been a busy bee lately! When I get a wave of productivity I go with it...who knows when it will happen again? I created two new TPT/TN products this week! This first product is my final book report for the year. We do monthly genre books reports. I figured I would end the year with a book share. The students get to read a book of their choice. 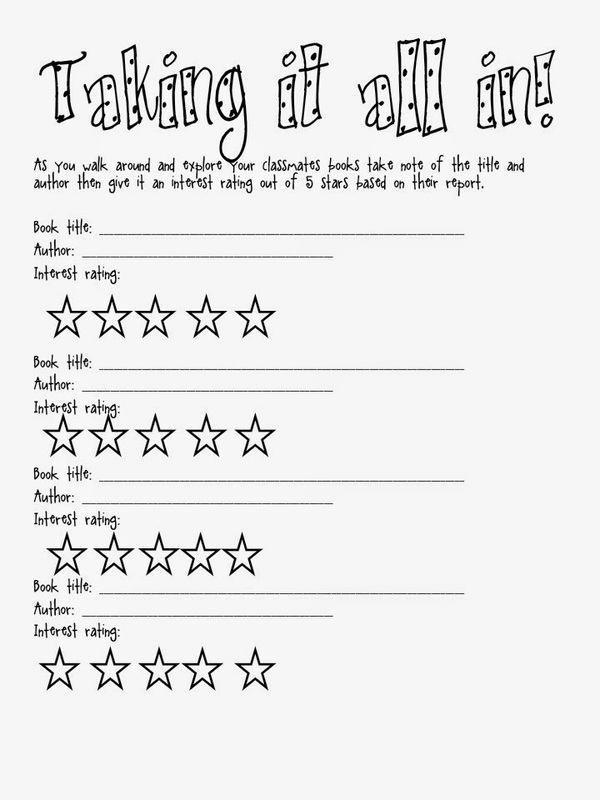 They will fill out this short report to display the information for their book. It is a page front and back. Below is the first page. Each student will have the chance to present their book to the class. They will tell whether or not they recommend the book. After each student has given his/her short presentation they will go around to look at each book more in depth. 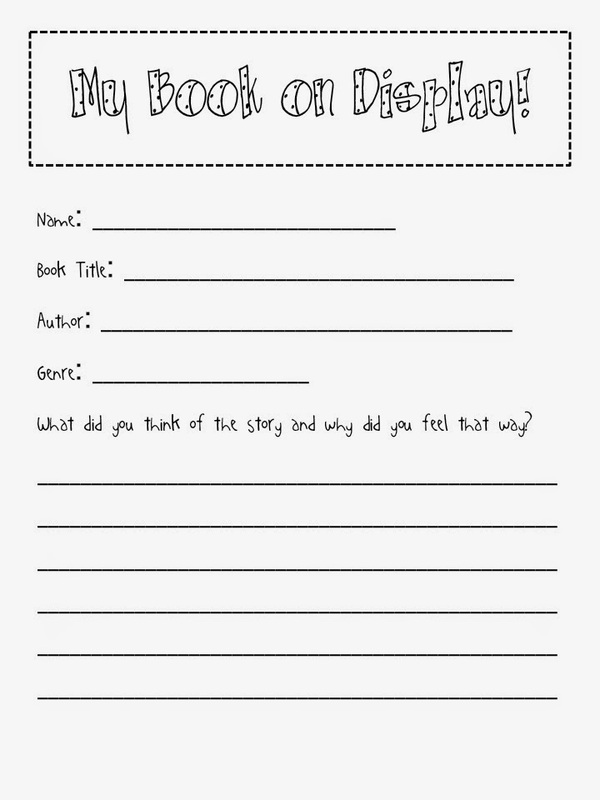 They will fill out this form for each book and hopefully by the end will have some good books to read over summer vacation! The other product I made is a HOTS packet. 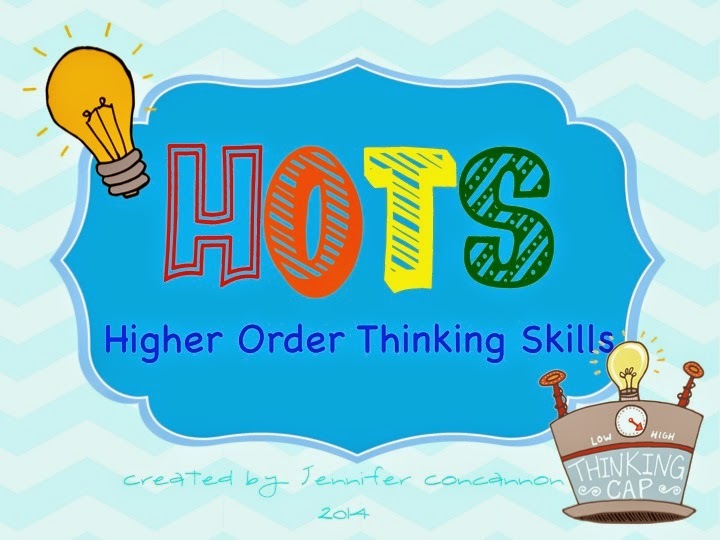 It's an acronym that stands for higher order thinking skills. I really want my kiddos to be problem solvers. 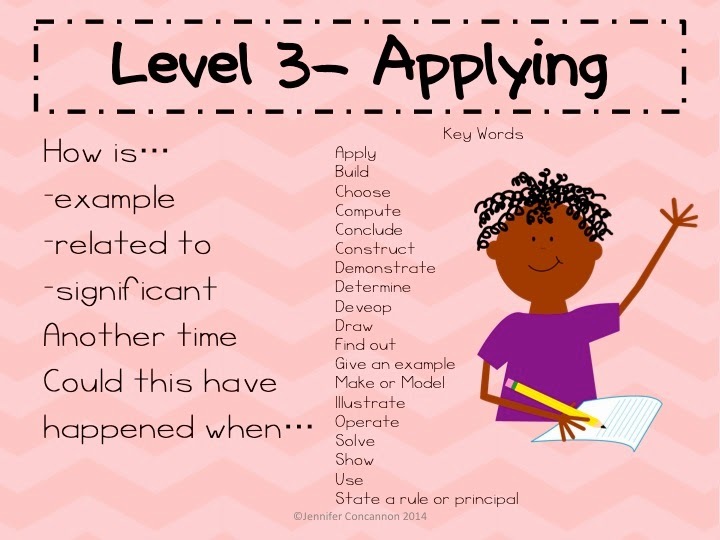 It goes through the levels of Bloom's taxonomy. There is a quick reference guide for the teachers. 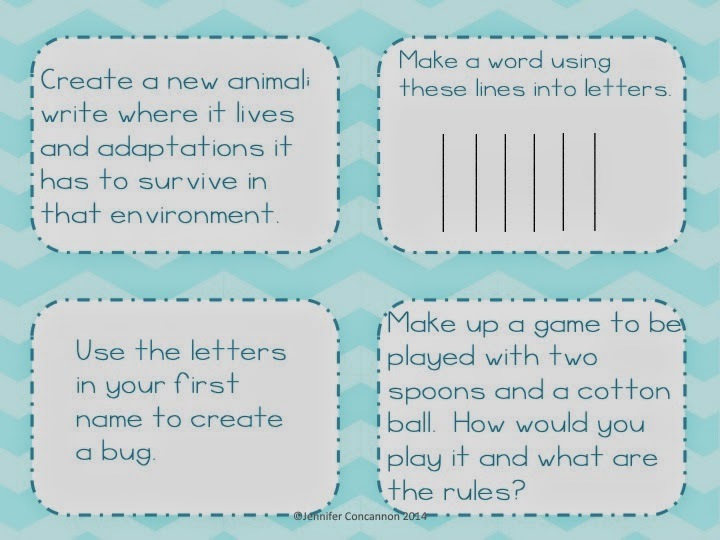 There are also task cards and thinking worksheets which are good for class work, center work, homework, or fast finishers. I'm really excited to get these up and running in the classroom. This is the busiest time of the year...there is sooooooo much going on! We start science week Monday then our field trip is Friday, then we start STEM week, then our spring concert and throw progress reports in there somewhere...so much to do and so little time! Are you up to anything good? 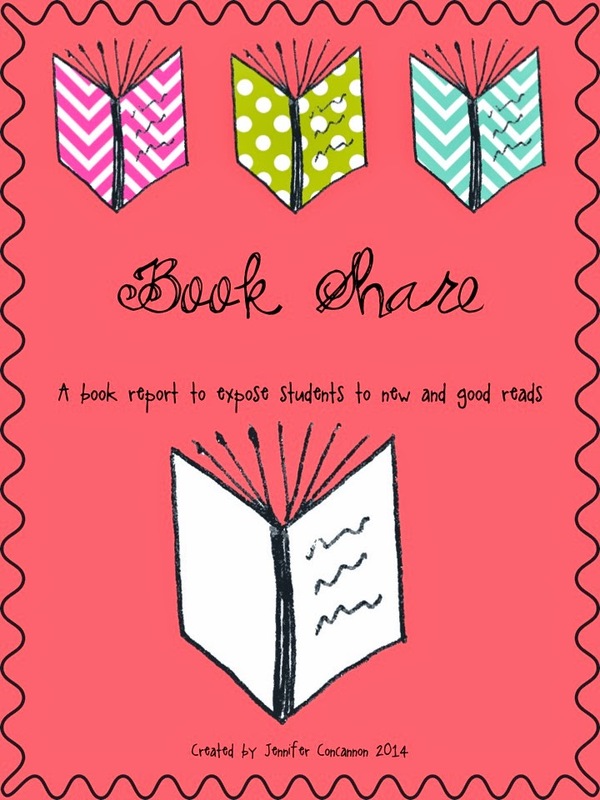 I love the Book Share idea! Excellent way to send students off for the summer with a high interest reading list! Thanks Susan! That's my hope. I will do an update at the end of the month when we actually have our book share party.